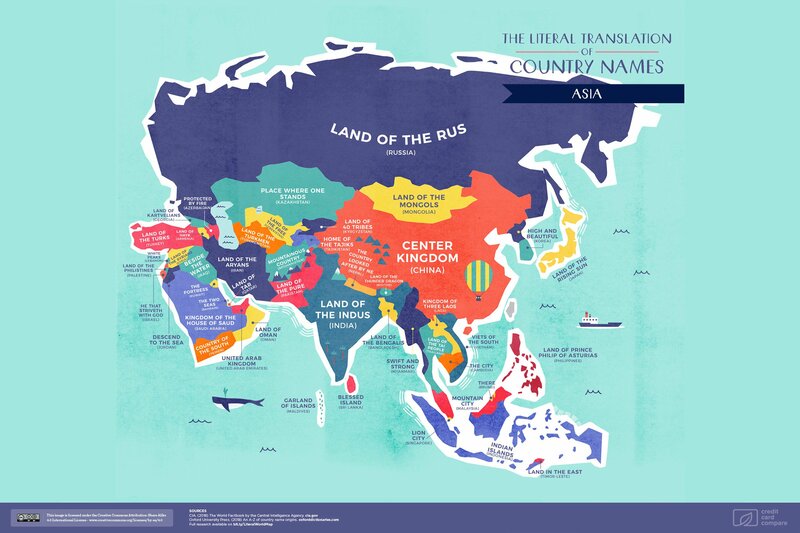 Ever wondered how countries got their names? LIVING in such a globalized world means we can lose sight of individuality. 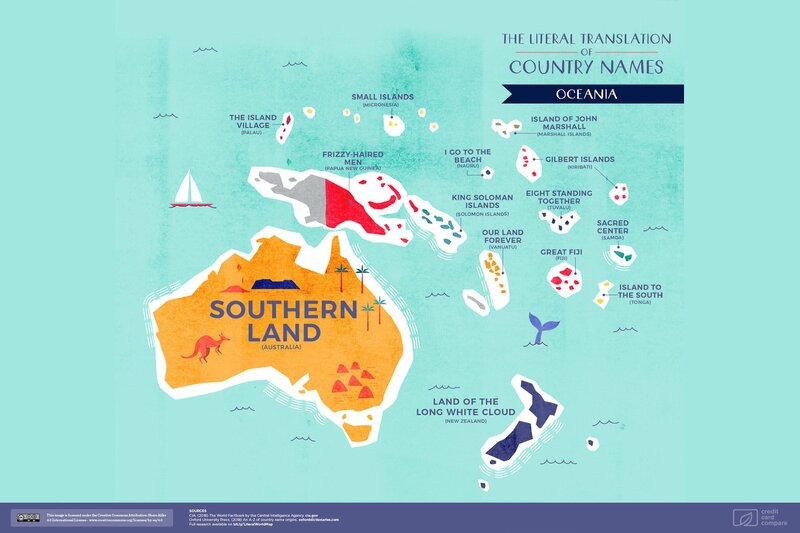 “Learning the etymology of your favorite travel destination can offer a fascinating insight into its origins, and the people who first lived there,” he added. Each map, categorized into continents, are printable and would look amazing framed up. But we wanted to share a few of our favorite literal translations with you, because well, we think they’re fascinating.